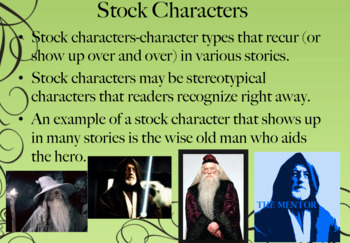 This Power Point presentation has over fifty slides and includes a history of the tales of the Brothers Grimm, including information on their reasons for gathering the tales (to advance the cause of German Nationalism), as well as the tales contributed by Charles Perrault and Hans Christian Anderson. 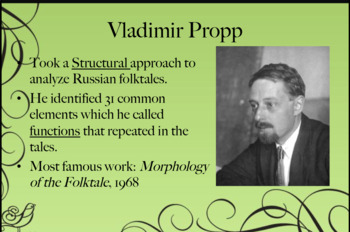 The presentation includes a timeline of fairy tales from their inception to the present day. Pictures accompany most slides. 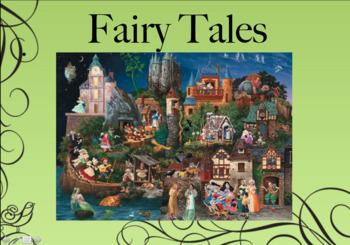 A portion of the presentation includes definitions of fairy tales terms such as motif, bel inconnu, mythopoesis, didactic, and many more. These terms could be included on a unit quiz or test. I have been teaching this Fairy Tale literature unit for over eight years, and have been adding information to the show throughout that time. 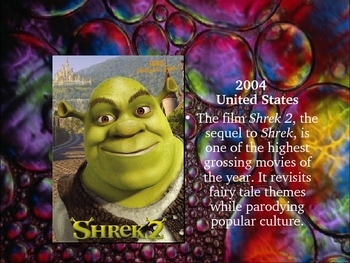 I have used this material with all high school grade levels, and the interest level is always high, because students are familiar with these stories already, and they still watch movies based on them. This is a high-interest unit with real meat to it!